This is the sermon preached by the Rev. David Krause at the installation of the Rev. 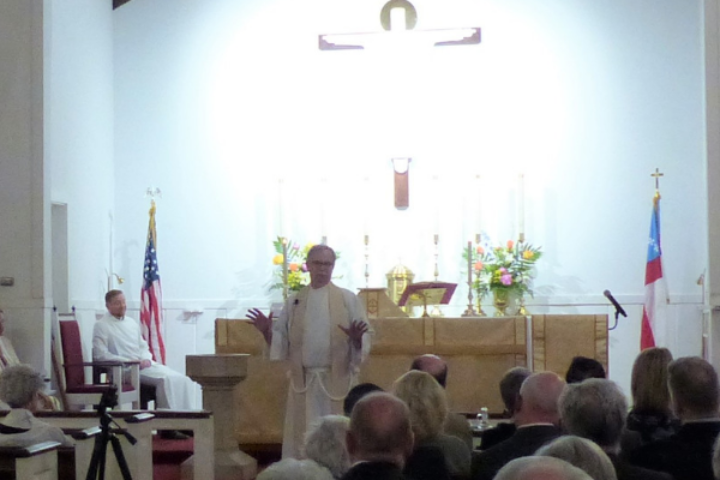 Bradley C. Dyche as rector of St. Luke’s Episcopal Church, Stephenville.